Gina and I have had some amazing chats during our long hikes whenever she comes to Los Angeles. I love surrounding myself with people that are high-vibe game-changers, who are also always looking for ways to up-level even more and expand. We both leave our hikes with clarity around some subject we needed to open up and talk through that can call us on our sh*t. It's like our hikes are our co-coaching therapeutic sessions! When it comes to the body as a system, Gina is an expert and in this interview, she shares some of her best advice on how to support the body as a system in thriving. 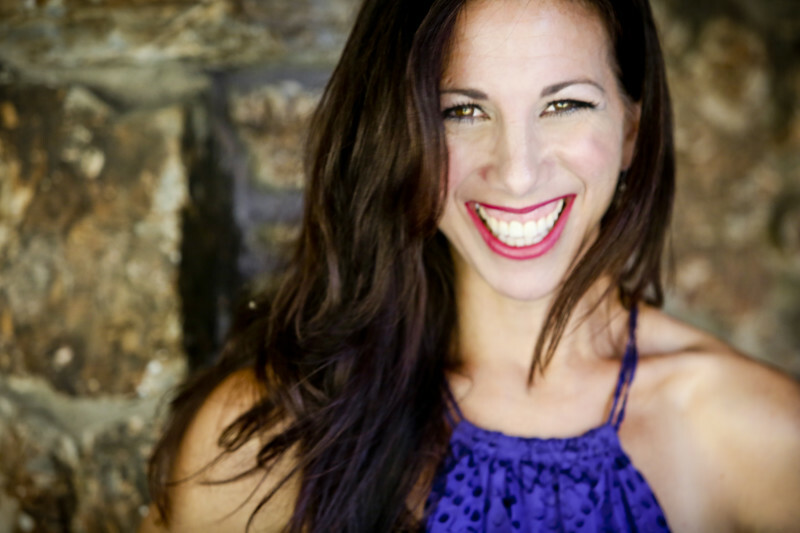 Gina Schatz is a NYC based tri-coastal (CLE, LA, NYC) board certified integrated bodywork therapist, massage therapist, E-RYT yoga practitioner, western herbalist, Reiki practitioner and PSYCH-K facilitator. She is the developer of The Schatz Method and its practitioner training program, an anatomy instructor, an approved national educator, NY Sponsored with 23 years’ experience in private practice and the author of the forthcoming book “Inspired anatomy - an engaging and applicable study of the human body”. She’s the go to girl when you want to eradicate pain or dysfunction by treating it from the source, not the symptoms. As an advocate for optimal wellness, she takes simple yet powerful principles and turns them into therapeutic transformations while optimizing and integrating your physical, mental and energetic body. Gina believes it is possible to live in a world where people are pain free and inspired by the relationship with their body and is on a mission to make both a reality. How cancer helped Gina get healthier than ever. The baseline root issue Gina says is what is causing most people's ailments and what to do about it. Why sleep is so important for optimal health. Why you should avoid TV and phone screens right before bed. Why healing your gut is one of the most important things you can do for your health. Gift #1: The Schatz Method Body Guide with 9 tips to optimize your physical body. Gift #2: An online health assessment + 30 minute live consult to interpret your results. To receive your direct link, send your request to [email protected] with "Optimize My Vitality" in the subject line.